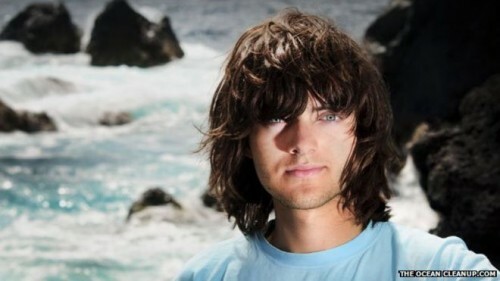 Boyan Slat founded The Ocean Cleanup in 2013, when he was just 19 years old. The non profit has since raised over $2 billion to help clean up oceans! How do they do it? Floating barriers are made where trash collects. These barriers have nets underneath that funnel the trash into a collection point. Once collected the trash is taken away to be recycled or disposed of. He’s devoted the past several year to the success of this project and it will begin being implemented in 2020. Boyan clearly understands what’s important to spend your time and money on! Thanks to him our oceans and planet could be a much nicer place in a few years!